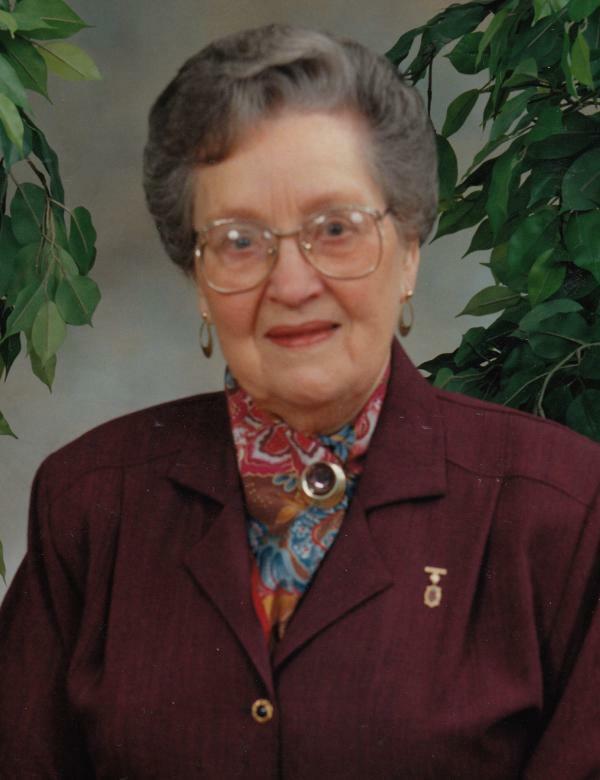 It is with great sadness that the family of the late Mae Viola Penney announce her passing on Saturday, October 6, 2018 at Western Memorial Regional Hospital in Corner Brook at the age of 93 years. Leaving to mourn with fond and loving memories her husband Gerald of 68 years; children: Jerry (Linda), Bruce (Sharon), Brian (Janice) and Aune (Fred) Colbourne; grandchildren: David, Alicia, Stephen, Laura, Jonathan, Christopher, Allison, Adam, Jeffrey, Melanie, Carla, Amy and Vicki; 16 great-grandchildren; sisters-in-law: Sylvia Sweetapple, Elaine (Jack) Tracey, Vera Locke and a large circle of nieces, nephews, other relatives and friends. She was predeceased by her parents Robert and Pearl Locke; parents-in-law Elot and Alice Penney, and brothers and sisters. Visitation will take place from Fillatre’s Funeral Home, 4 St. Mark’s Avenue on Tuesday, October 9th from the hours of 2-4 and 7-9 pm. Funeral Service will take place on Wednesday, October 10th at 11 am from First United Church, Park Street with Rev. John van Vliet officiating. Interment to follow at Mount Patricia Cemetery. As expressions of sympathy, donations may be made to First United Church, Restoration Fund. To sign the family guest book you may visit our website at www.fillatre.ca.